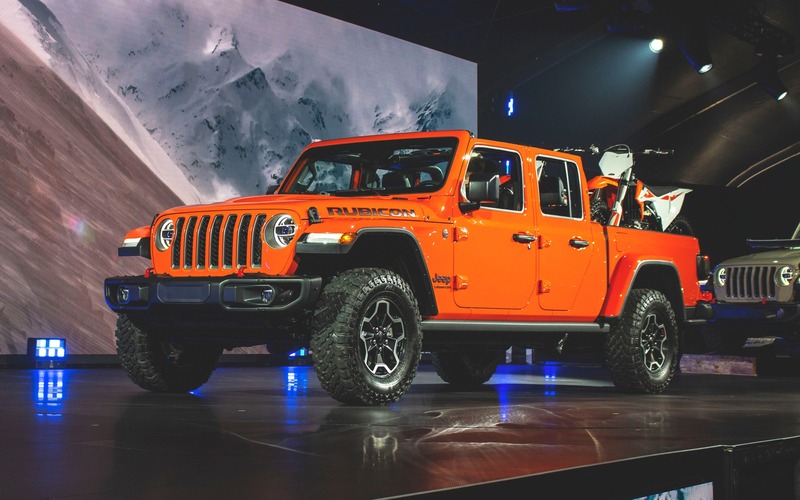 A new all-terrain vehicle just arrived in North America, but in fact, it’s not really new. The Mahindra Roxor is classified as a recreational vehicle, it isn’t street-legal and it competes with side-by-side vehicles sold by many mainstream brands on the market. We already know what your first question is.